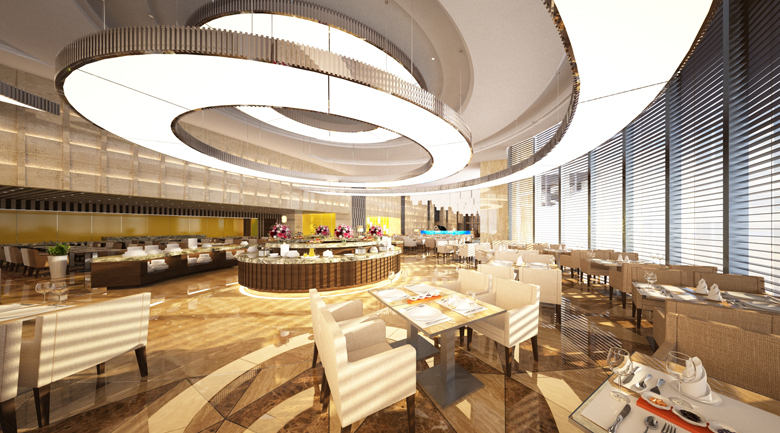 Wyndham Hotel Group will open the first international five-star hotel in Vietnam’s Halong Bay in June 2016. 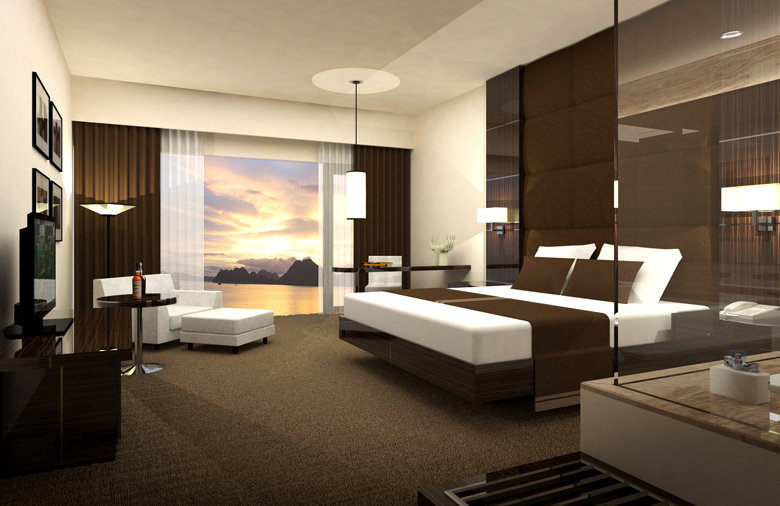 The Wyndham Legend Halong Bay will comprise 217 guestrooms offering either views of the ocean or the Bai Chay Bridge. In-room amenities will include polished Macassar trimmings, flatscreen TVs with satellite channels, and a minibar. The hotel will also offer F&B outlets including all-day dining at the Blue Bay Restaurant, Japanese cuisine at Sakura Restaurant, French and European classics at Le Papillon, light refreshments at La Terrasse, canapés at the Pool Bar and drinks at Vivino Bar. Recreational facilities will include an outdoor swimming pool and a fitness centre. A dedicated Kids’ Club is available for families travelling with young children, and a spa completes the offerings. Wyndham Legend Halong Bay will also feature more than 1,055 sqm of flexible event space, including four event halls and two smaller boardrooms. The grand ballroom will be able to accommodate up to 1,280 guests, with a dedicated team of banquet professionals on hand to provide support. “Tourism is on the rise in Vietnam and Halong Bay is gaining more attention from tourists who are interested in seeking out the town’s natural beauty and local culture,” said Barry Robinson, president and managing director of Wyndham Hotel Group Southeast Asia and the Pacific Rim.